This riveting essay, written three years ago by a member of Amnesty International, remains among the most compulsively readable indictments of our most barbaric form of punishment. Isolation cell in California’s Pelican Bay prison ©Rina Palta/KALW. The authorities describe the system as “secure housing units”, “administrative segregation” and even “restricted housing.” But these euphemisms do not describe the human reality of these units. The departments of corrections claim only prisoners who are a threat to guards or to other inmates are placed in isolation, after all other measures to control them fail. 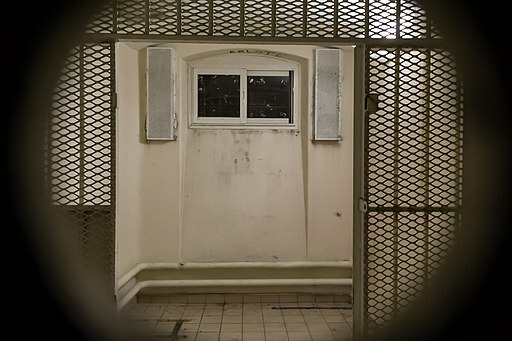 But as indicated by the tens of thousands detained, isolation cells are routinely used as punishment for minor offences such as disrespecting a prison guard or disobeying an order. In California, for example, suspected gang members can be placed in those dimly lit cells, just for having a calendar with Mayan symbols, or certain tattoos, or for being in the possession of books or other “source items” – or just for speaking to a “validated” inmate. 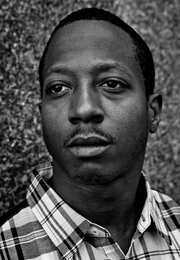 America’s prison isolation regime is not unusual, but it is cruel. 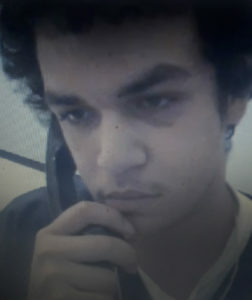 Prisoners across the country are effectively entombed for nearly 22 hours a day in their cells, with no access to any education or rehabilitation programmes, with warehousing for the mentally ill in Arizona, with a man in Louisana who has been held in solitary since 1972. 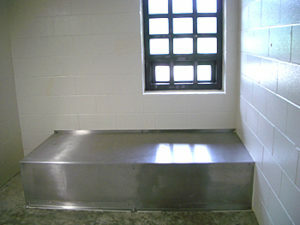 Prisoners must take their meals in the confines of those walls and are rarely given a chance to have any meaningful interaction with another human being. At all. The only time prisoners in isolation are allowed to breathe outside air is when they are taken, alone, to a small outdoor yard, or cage, for “exercise”. Exercise is the word used by prison guards to describe the chance to walk a few steps back and forth. In California, following a hunger strike, prisoners were frequently given a chin-up bar and a hand ball, if they were allowed any recreation at all. 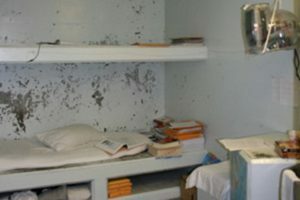 Some prisoners have literally lost their sanity due to the lack of human interaction – and estimated 30-50% of all inmates in solitary confinement are mentally ill or cognitively disabled, and 20% of those are severely mentally ill. Others have completely lost skin pigmentation because of the extreme lack of sunlight. And still others have taken their own lives after having little else to fill the time but stare at a wall for more than 20 hours every day. But despite the plethora of horror stories emerging from the solitary cells across the US, the system remains unabated, and thousands of people remain entombed. Thanks to pressure from local activists, lawmakers and organisations like Amnesty International, some states – like Colorado, Illinois, Maine, Mississippi, New York, Virginia and Washington state – have introduced some reforms over the last few years. 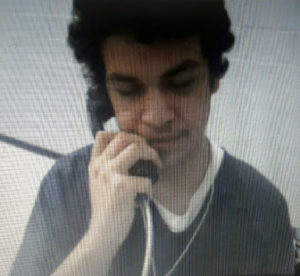 However, at the federal level, the US government is currently planning to expand the use of solitary confinement: the Federal Bureau of Prisons (BOP) bought a correctional facility in Illinois two years ago, and this year’s BOP budget includes a proposal to reopen it as a federal supermax prison, potentially replicating the harsh isolation regime from its predecessor. But how do these conditions of detention provide justice for anyone? This system prioritises retribution and warehousing of inmates over their rehabilitation and reintegration into society. There is widespread national and international agreement about the harm caused by incarceration in isolation. 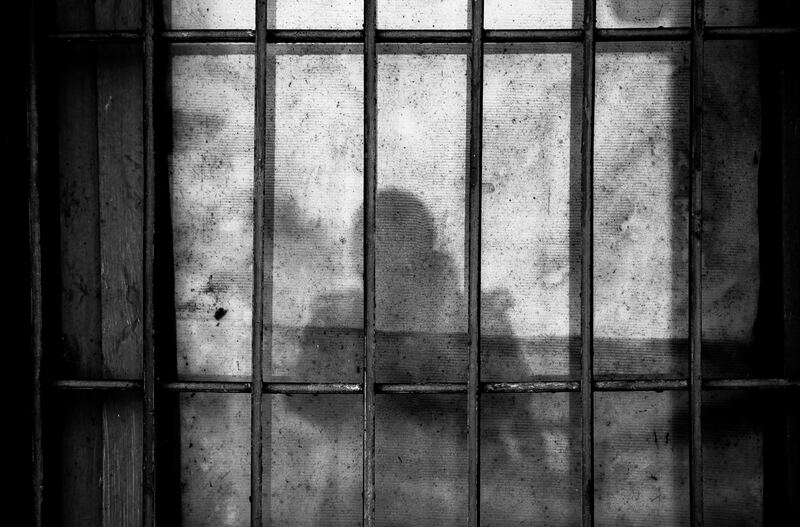 The United Nations’ top expert on torture and other cruel, inhuman or degrading treatment has called for solitary confinement to be used only in very exceptional circumstances, as a last resort, and for as short a time as possible. He has repeatedly requested to visit super maximum security prison facilities, but the US state department has not allowed this. Violent crime is a real issue in the US and elsewhere. But incarcerating people for years and even decades in solitary confinement should not be the way forward for any country purporting to respect human rights. 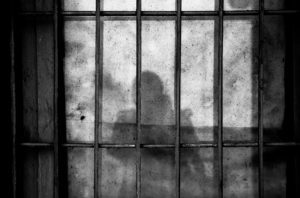 A prison management tool that has been lambasted by human rights bodies and is increasingly challenged by penal experts and others is costly, ineffective and inhumane. The US should focus its energy and resources on ensuring conditions of detention are compatible with its obligations under international law and standards – that the penitentiary system works for the social rehabilitation of prisoners, instead of perpetuating an abusive and cruel regime that is an affront to human rights. This op-ed was originally published in The Guardian.